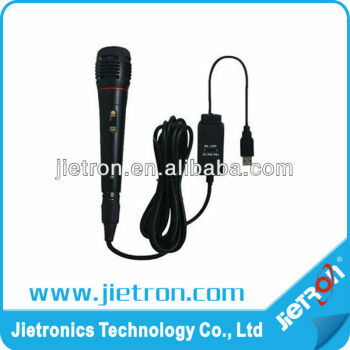 It is compatible with PC, PS2, PS3, XBOX360, WII platform by USB interface. 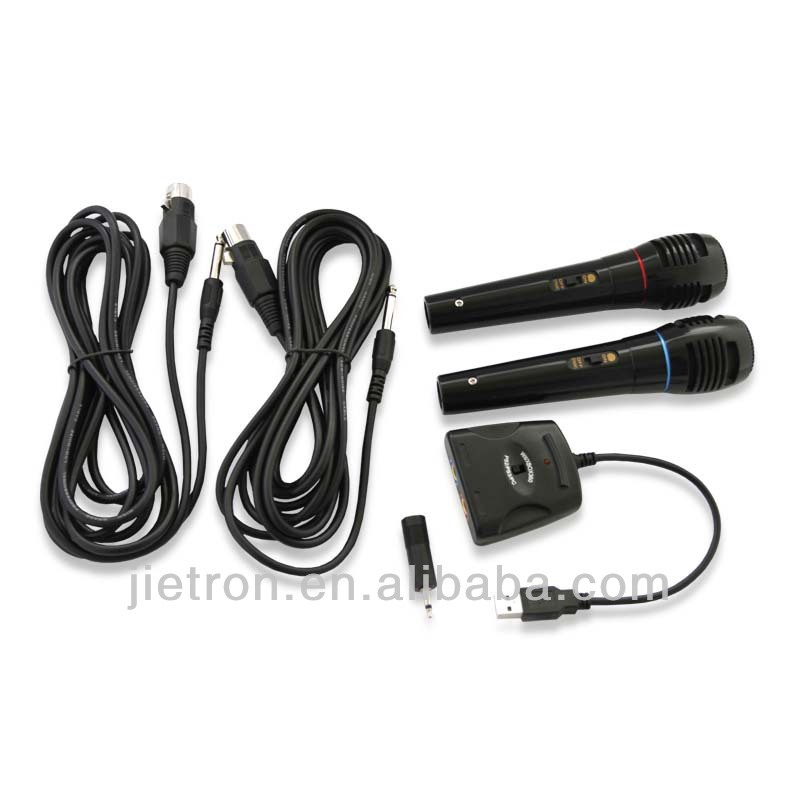 Experience a great joy for WII, XBOX360, PS2, PS3 "SingStar singers and EyeToy games. 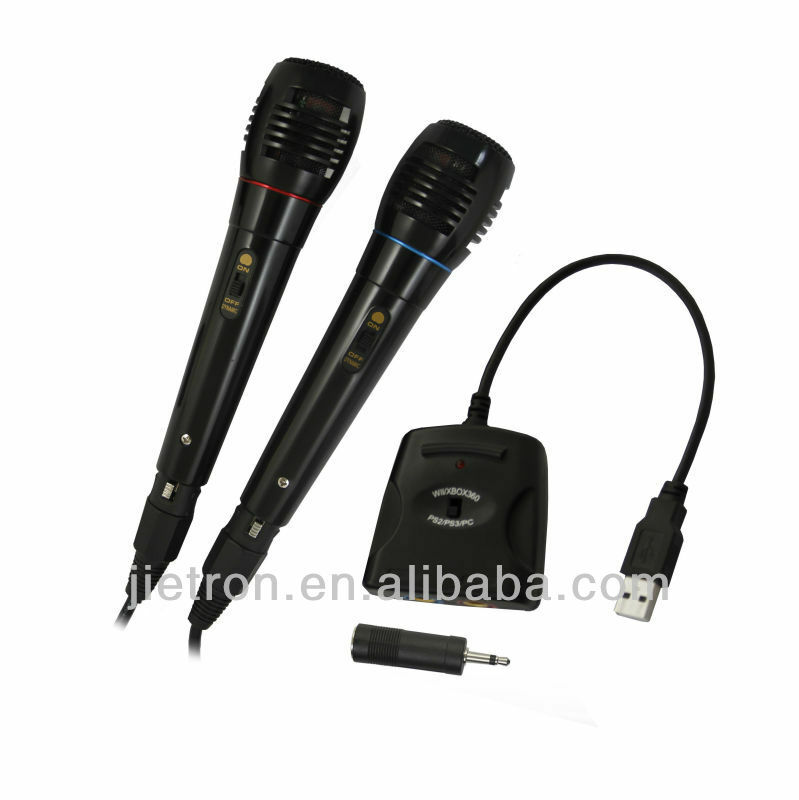 also can use it for web conference, voice chatting, VoIP, etc. Please set the switch to the proper place then connect with gaming machine, plug and play. 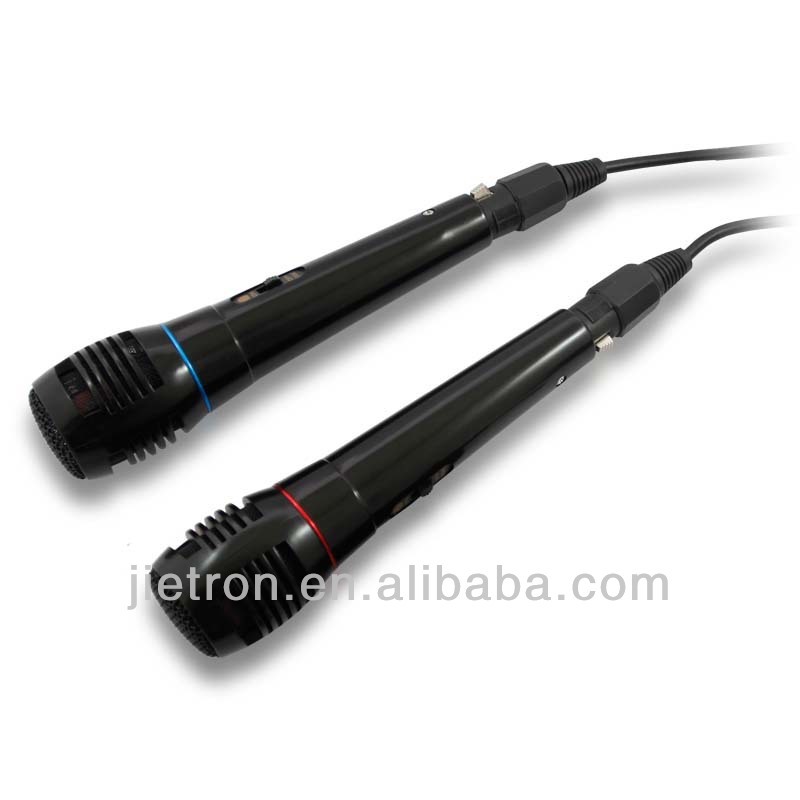 Avoid of high temperature, corrosive or humid environments and avoid getting wet. Non-throwing, smashing, or pressure of this product, put it gently and avoid to be damage.